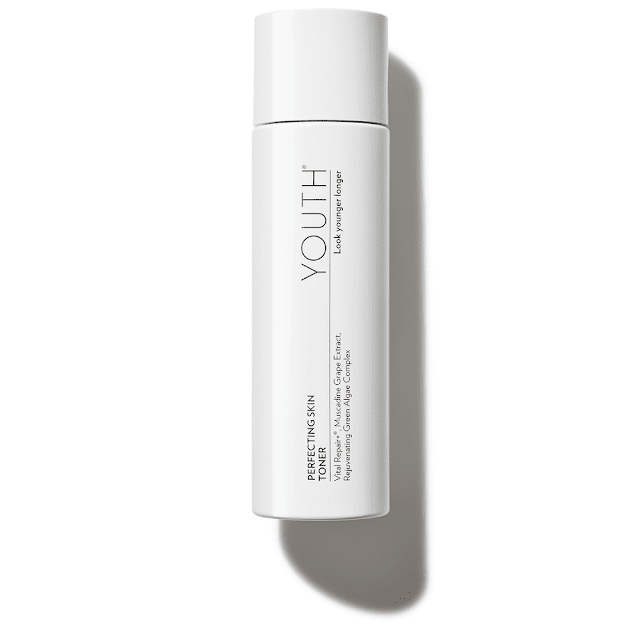 YOUTH® Perfecting Skin Toner - Exfoliate, Hydrate & Nourish | Free your skin of dull cells, environmental pollutants, to show the world a brighter more radiant you. 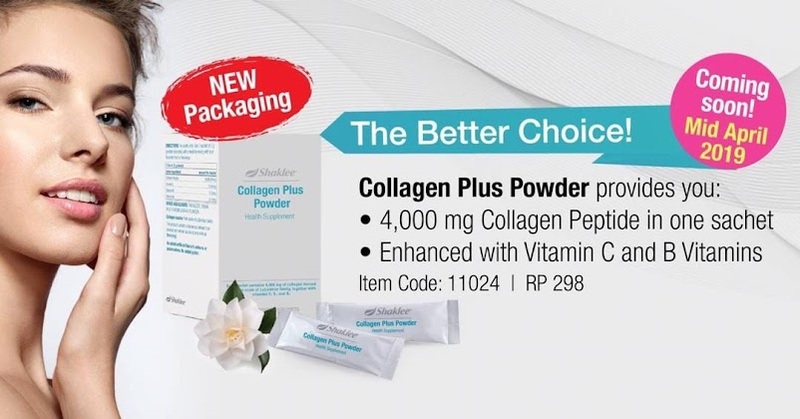 Go way beyond the basics to exfoliate, hydrate, and nourish with a petented blend of essential vitamins, polyphenols and botanicals for glowing skin. 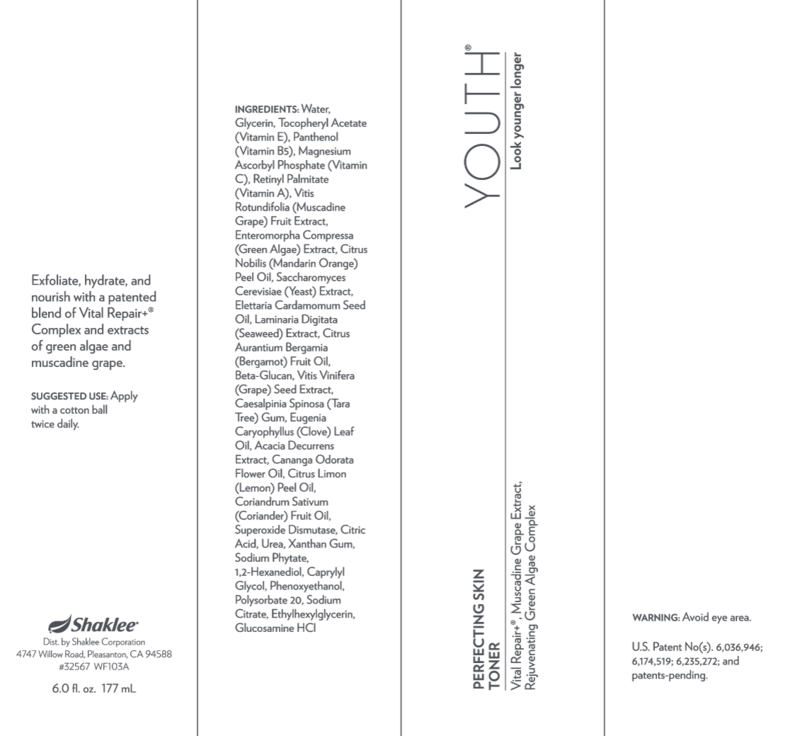 YOUTH products are all 100% vegan and cruelty-free.